 Are you looking for a one or two bedroom apartment home that provides access to all Austin has to offer – an eclectic arts and music scene, great school systems and universities, and renowned employers with opportunities for growth? Come home to modern urban living at Enclave at Water's Edge Apartments, where style meets convenience.  When the demands of the day come to an end, relish the lush grounds and resort feel of our community. Unwind after a hard day’s work with access to three swimming pools, a 24-hour fitness center, spa, and game room. 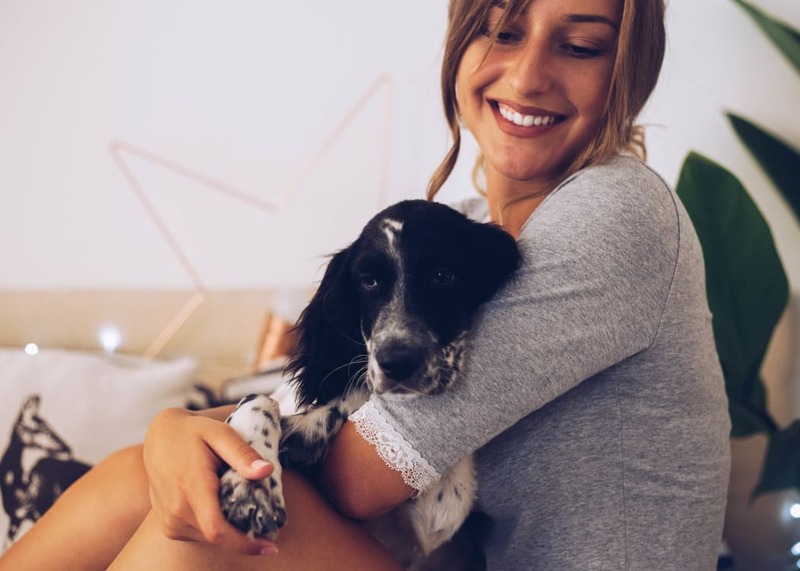 Here at Enclave at Water’s Edge, we love furry friends just as much as you do, which is why we offer pet-friendly living to all our valued residents. Your pup will enjoy stretching their paws nearby at Alderbrook Pocket Park or Gracywoods Neighborhood Park. Whenever you need to pick up food, litter, or treats, Pet Supplies Plus is conveniently just a mile away from your home.  As the end of the day approaches, they’ll enjoy curling up next to the wood-burning fireplace or stretched out in your cool, air-conditioned home. 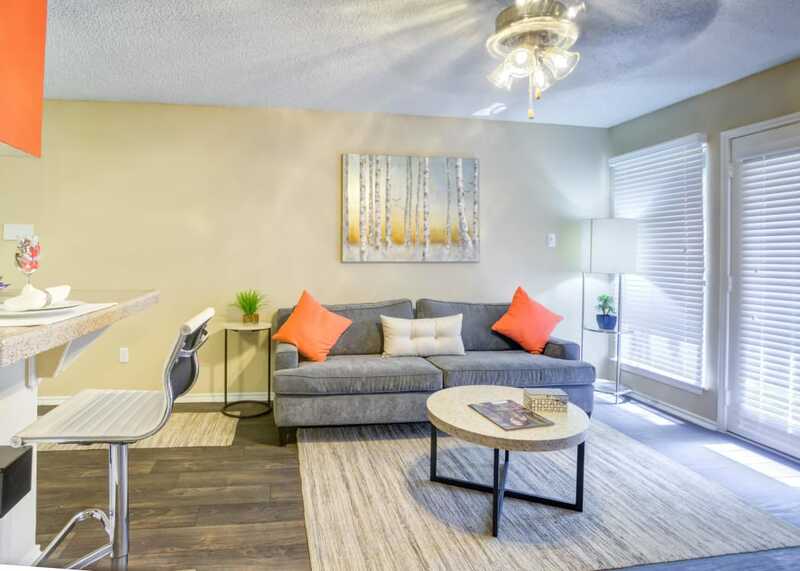 Situated in North Austin on Metric Boulevard, our upgraded apartment homes offer plenty of amenities in a convenient location close to both Austin’s high tech hub and downtown. 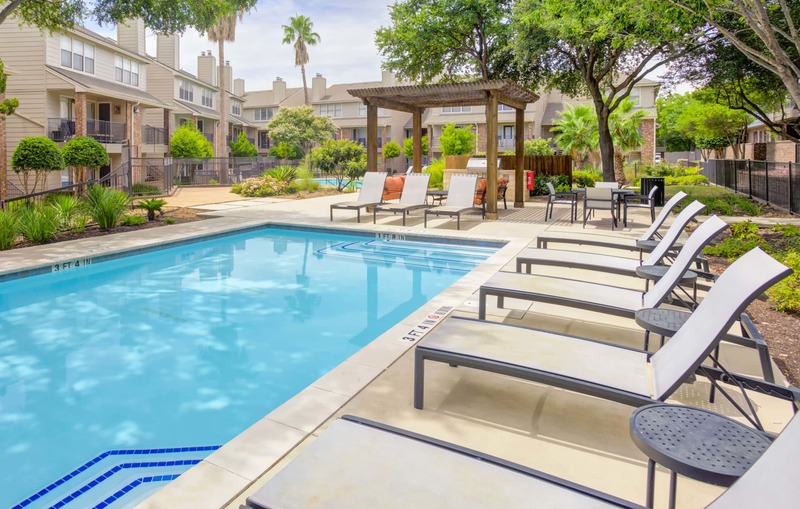 Near IBM, The University of Texas at Austin, and about 2 miles from Walnut Creek Metropolitan Park, Enclave at Water's Edge Apartments is centrally located to work and recreation opportunities. The Interregional Highway, Interstate 35, is less than 2 miles away, as is the MoPac Expressway.